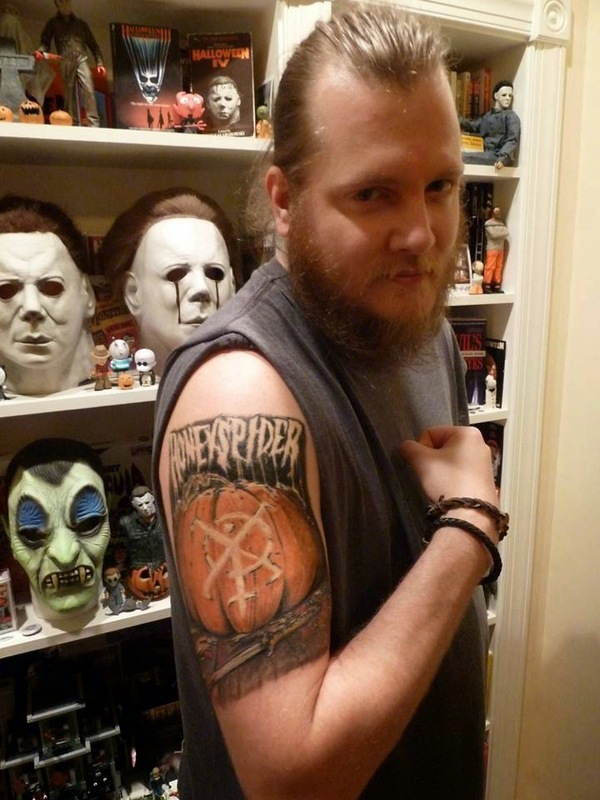 Jeff McLean is more than Halloween fan, but rather the kind of genuine lover of The Shape that he has spent countless hours in character as Michael Myers, appearing at numerous conventions and public events over the years, and now this month, Jeff is taking off the mask to go in front of the camera for the new Halloween horror film Honeyspider. 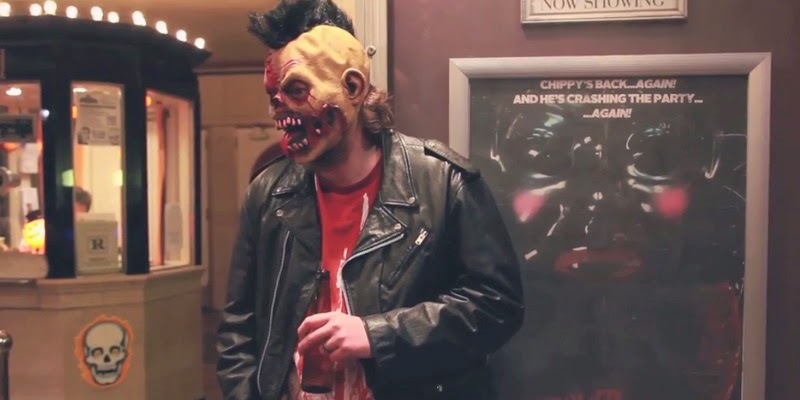 We spoke to Jeff earlier this year about being Michael Myers at a horror convention, his love of all things Halloween, and joining the Honeyspider cult. Read on for our full interview! Why is Michael Myers your favorite movie slasher? Do you remember the first time you saw your first Halloween movie? “The first time I saw Halloween was actually in the fifth grade, Mrs Myrick’s class. We had a special effects specialist come in to talk to our class about how to do special effects in movies. While he was there he showed us how to create our own open wound using elmers glue and red paint, which at the time I thought was awesome because I had never seen anything like that before. He brought along Halloween for us to watch. 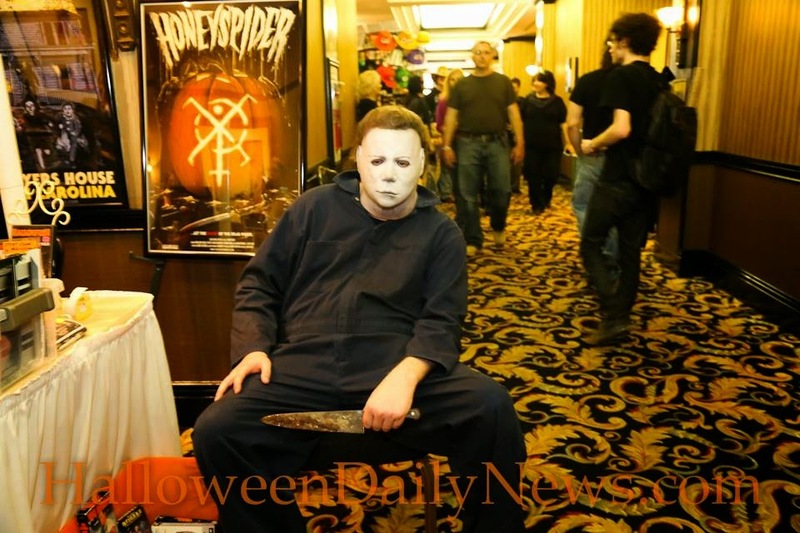 When did you first “cosplay” as Michael, and what is it like behind the mask at an event like a horror convention? “I first cosplayed as Michael at Blood on the Beach in Virginia Beach, Virginia on April 21, 2012. I remember walking around the convention checking out all the stars, talking with them and getting autographs with no one else around paying me any mind. After getting all my autographs and meeting all of our people we wanted to meet, I went to the hotel bathroom and changed into my costume, which at the time was a Cemetery Gates Productions Warlock Mask by Terry Lambert. It was my first Myers mask I had ever owned. When I walked out of the bathroom my wife Traci McLean and friend Shane Bridgers were waiting on me to come out and their faces said it all….suddenly I was swarmed by fans and had become as popular as the celebrities at the convention. “I couldn’t walk more than five feet without someone pulling me aside asking for pictures. It is thrilling for me to get in costume and take shots with people. Some are terrified, and others are attracted to the Myers mask and my persona I put into it. How did you get involved with Honeyspider (McLean plays Dorran in the throwback film, set on Halloween night in 1989)? “I met my friend and owner of the Myers House in Hillsborough North Carolina, Kenny Caperton in October of 2010 at his 2nd annual Halloween Bash. Me and my wife went to the bash and to check out the house for the first time. 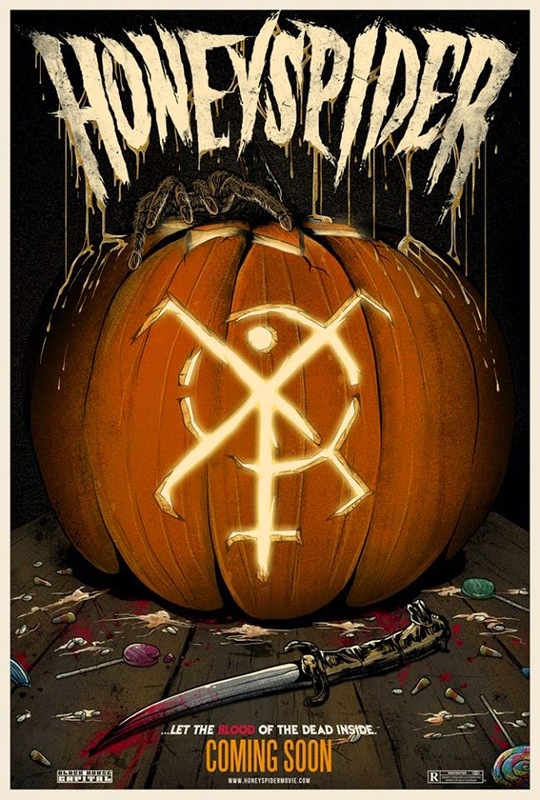 We were both so in awe of the house that we stuck around the whole night for the bash, and me and Kenny got into a conversation about all things Myers and Halloween related, which led to us going to New Jersey for my first ever horror convention, Monster Mania Con. “Kenny schooled me and my wife on the ins and outs of con life as I call it, and we had a blast. Over the past 4 years we have gotten to know each other. Me and Kenny have become great friends, and on occasion I have portrayed Myers for him at his house during the Halloween Bash, so when he came up with the film Honeyspider, he asked if I knew of anyone he could get as extras for the film. I told him I would love to be an extra and to my surprise he told me that there was an opening for a starring role in the film as Dorran. How does it feel to be about to see yourself on the big screen in a Halloween-themed horror movie? Honeyspider will have its world premiere screening this Saturday, Oct. 18, at the Gem Theatre in Kannapolis, North Carolina. You can check out Jeff McLean’s Michael Myers cosplay page on Facebook here, and be sure to like the official Honeyspider page here! Who Is In Talks To Direct The New ‘Halloween’ Movie?